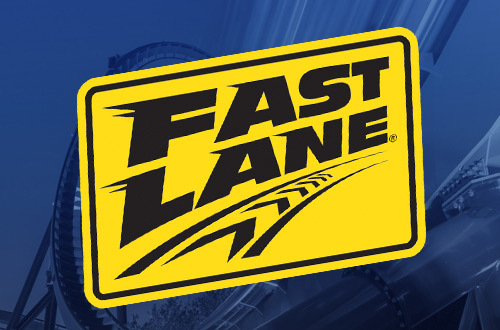 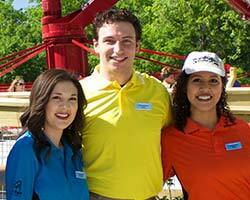 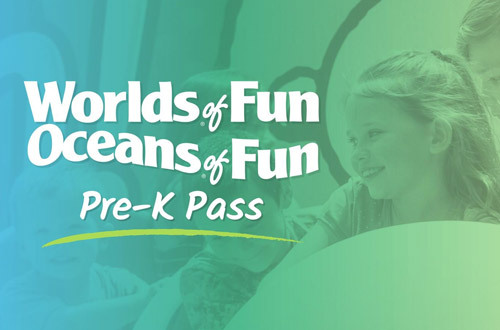 The limited-time Worlds of Fun Pre-K Pass is back and grants complimentary admission to children age three to five years for the entire 2019 season! 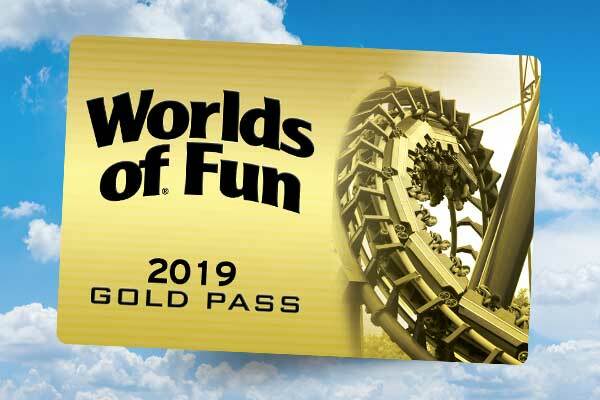 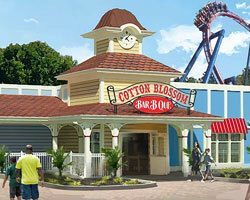 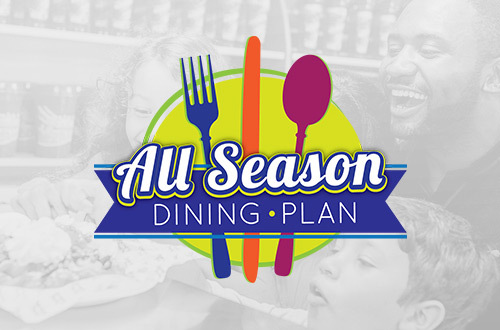 Includes Unlimited Visits and Free Parking in 2019 at Worlds of Fun, Oceans of Fun, Halloween Haunt, and WinterFest! 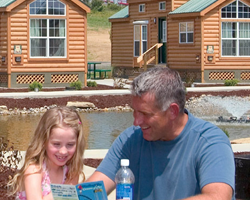 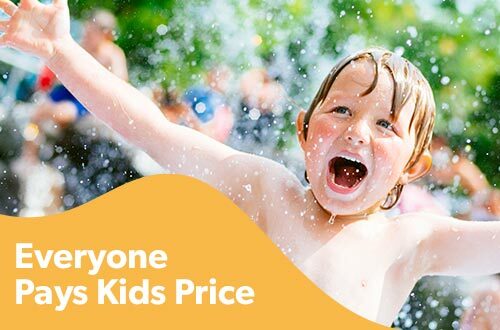 Pay Kids Price and save $23 off the front gate price! 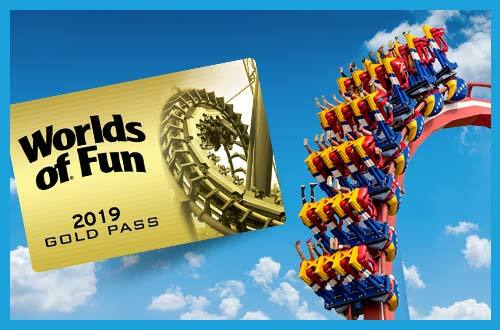 Ticket valid through June 16.